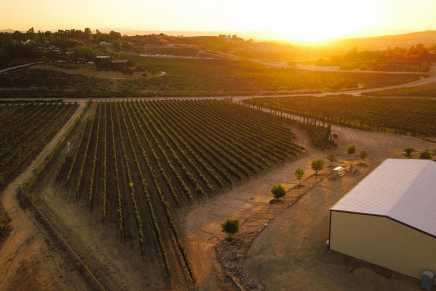 Akash Winery is Owned and Operated by Father and Son Ray and Akash Patel. 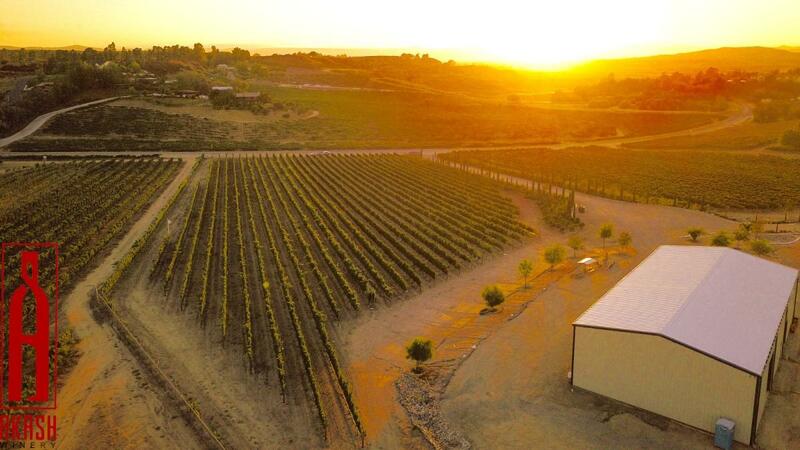 With a Life-Long Dream of Having Their Own Winery, Ray and Akash Invested in 20 Acres of Beautiful Temecula, Ca Land in 2012. Ray Patel Started in the Hospitality Industry in the 80s in a Small Town in New Mexico. Together, Both Father and Son Have a Combined 40 Years of Hospitality Experience.